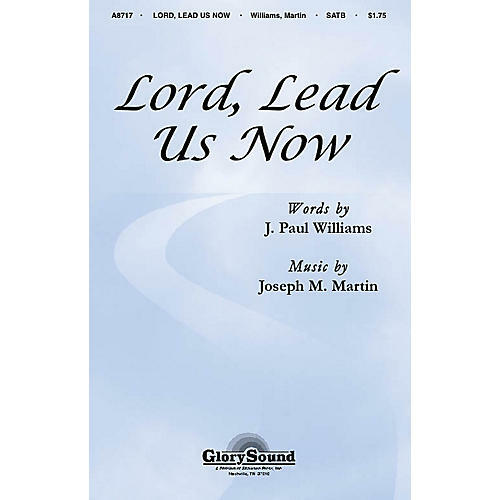 An exquisite melody is joined with Paul Williams' inspired message of commitment and the results are stunning. A beautiful thought for anytime, but especially effective when a church is defining its mission. This quickly learned choral is profoundly expressive. When the beloved hymn, He Leadeth Me is sounded as a coda, the hush of something very special brings the anthem to a peaceful conclusion.